The Icebreaker Hike+ Heavy Crew Sock from the Hike range is a durable sock designed to protect your feet during extreme outdoor sports. 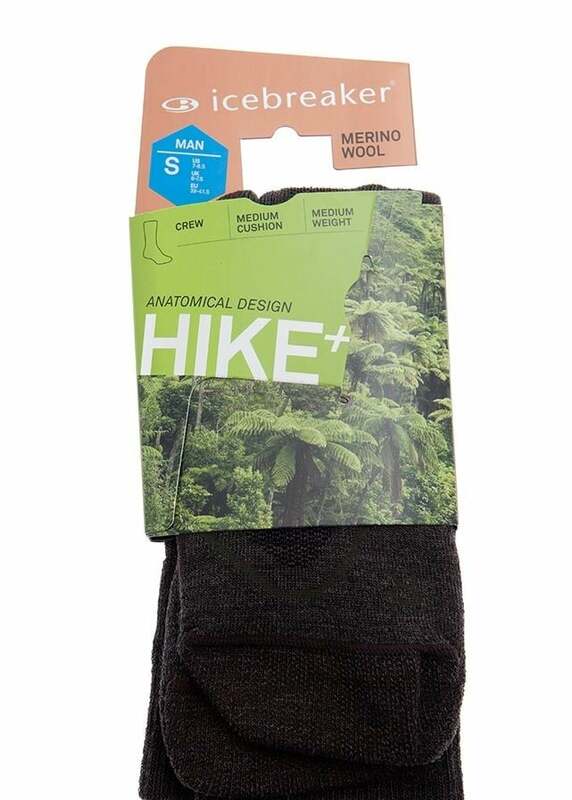 The Icebreaker Hike+ Heavy Crew Sock from the Hike range is a durable sock designed to protect your feet during extreme outdoor sports. 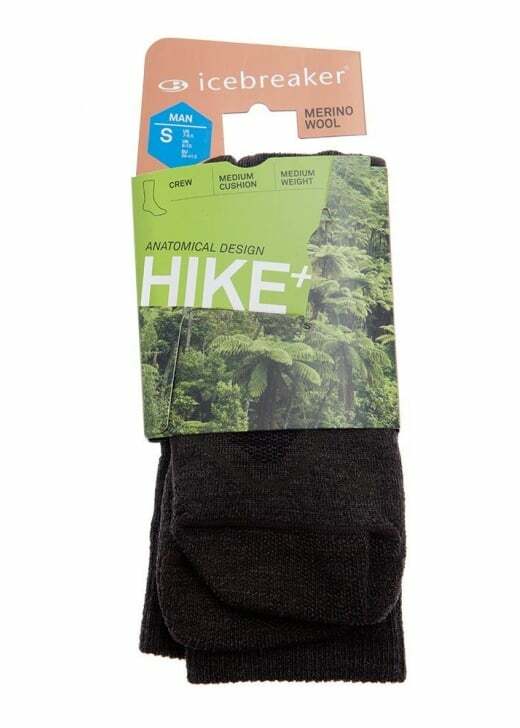 Combining comfort, thermal regulation and durability, this sock is every hiker's must-have. Showing our 1 review for Icebreaker Hike+ Heavy Crew Sock.